Whitegates have great pleasure in offering to the market this attractive, traditional four double bedroom Detached House offering deceptively spacious accommodation throughout with a fantastic 24ft open plan dining kitchen with bi-folding doors leading to the rear garden, en-suite facilities and 3 Reception Rooms. Situated in this highly sought-after area with ample parking to the side and rear and additional parking adjacent to the property. 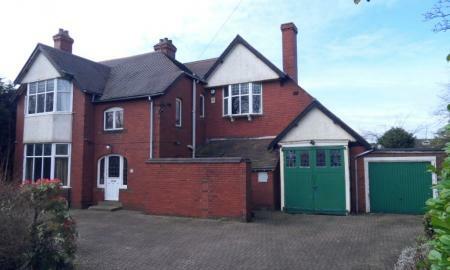 In addition to the house there is a detached double garage over 2 floors with power and lighting, kitchen facilities and a W/C which could be utilised/converted into a workshop or a home business/office. Located near to good schools and within walking distance of Ossett Town Centre and a 5-minute drive to the motorway network. Viewing is highly recommended to appreciate what this property has to offer and would make a lovely family home. 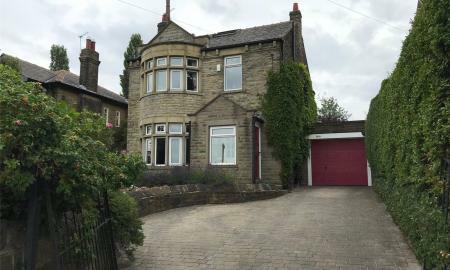 Built in 1894 for the Vicar of Batley this fabulous double fronted FOUR DOUBLE BEDROOM stone built Victorian house with around half an acre garden is immaculately presented & has great potential for development subject to building regulations & planning permission. The property has to be viewed to appreciate what is on offer. **Guide Price £330,000 - £350,000 ** Whitegates are pleased to bring to the market this CHAIN FREE detached four bedroom family home which has been recently extended and fully refurbished including the state of the art kitchen and added en suite to the master bedroom and quality fixture and fittings throughout. 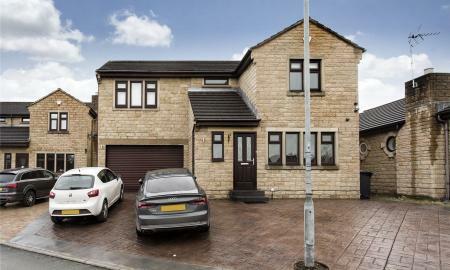 For sale by Modern Method of Auction: Starting Bid Price £330,000 plus Reservation Fee Located in one of Dewsbury's most sought after of locations is this four bedroom detached residence. The property stands impressively within a generous plot and comprises of; Reception Hall, Dining Room, Lounge and further snug/sitting room and kitchen and downstairs shower room. Four first floor bedrooms with master having en-suite facilities, Family Bathroom. ** GUIDE PRICE £325,000 - £350,000 ** Are you looking to purchase a fabulous family home with FOUR BEDROOMS? 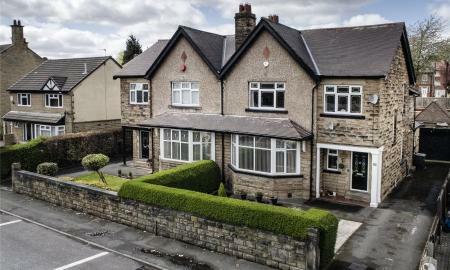 If the answer is yes, then look no further than this very well presented detached house in this well regarded area of Dewsbury with far reaching views. At the heart of this property, there is a stunning fitted kitchen with bi folding doors leading to an enclosed rear garden making it ideal for those who like to entertain. 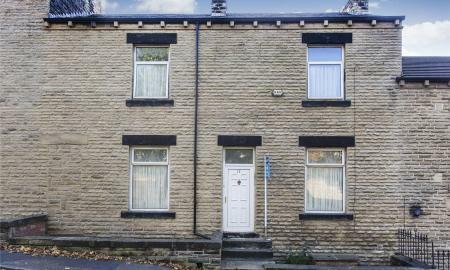 Furthermore, the property has excellent commuter links for M1/M62 local motorway networks, local schools, Dewsbury Town Centre and local amenities. A viewing of this family home is highly recommended to appreciate the accommodation on offer. Offered for sale with NO CHAIN is this extremely well presented four bedroom detached house in this highly popular location. 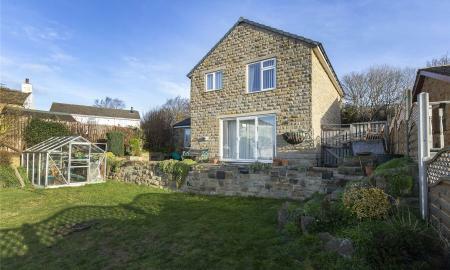 The property is ideally positioned close to M1/M62 local motorway networks, local schools and local amenities nearby. Having gardens to the front and rear, double driveway providing off street parking leading to an integral garage. A viewing of this property is highly advised at your earliest opportunity. *NEW PRICE OFFERS OVER £230,000 * Whitegates are delighted to bring to the market this stunning individual built detached residence with breath-taking far reaching views. This wonderful 3/4 bedroom family home is offered for sale with no onward chain involved and must be viewed internally to fully appreciate the overall size and quality of accommodation available. Built in 2001 the property features: Entrance Hall, Lounge with open aspect views, Fitted spacious Dining Kitchen, and further bedroom/reception room with further shower room. To the first floor there are 3 Bedrooms, Family Bathroom. Gas Fired Central Heating and Double Glazing. To the outside there are rear gardens with potential to extend subject to obtaining relevant planning consents, ample off street parking with a driveway to single garage. INTERNAL INSPECTION RECOMMENDED. 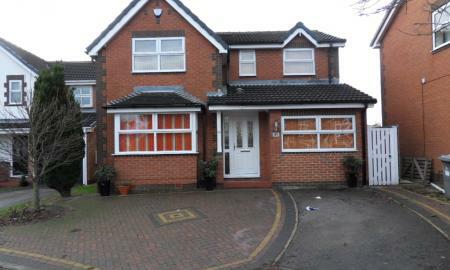 Whitegates are pleased to bring to the market this CHAIN FREE modern four bedroom detached family home with an impressive dining/breakfast kitchen and also enhanced with a conservatory to rear. This a property where you can move in with the minimum of fuss with low maintenance gardens to front and rear. ** GUIDE PRICE £199,500 - £219,500** Whitegates are pleased to bring to the market this stunning five bedroom detached family home in this much sought after location of Dewsbury with NO CHAIN INVOLVED. This well presented property benefits from two reception rooms and further dining room and stunning fitted kitchen with appliances. 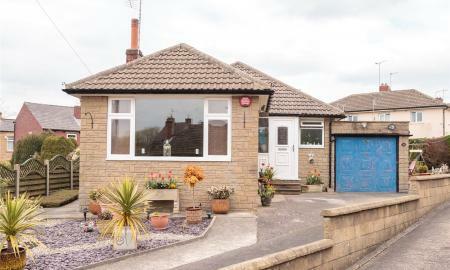 *** Guide Price £190,000 - £200,000 *** Offered for sale in a CUL DE SAC position is this well presented TWO DOUBLE BEDROOM DETACHED TRUE BUNGALOW ideally located close to Heckmondwike Grammar School. The property stands in a SUBSTANTIAL PLOT and offers a fantastic opportunity to extend, subject to building regulations and planning permission. 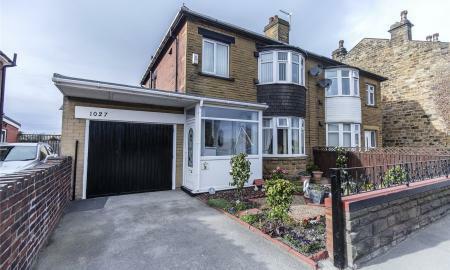 Having a very large garden to the side and rear, off street parking for several vehicles and two separate garages, the property is within walking distance of HECKMONDWIKE GRAMMAR SCHOOL and Heckmondwike town centre nearby. Viewing highly advised at your earliest convenience. 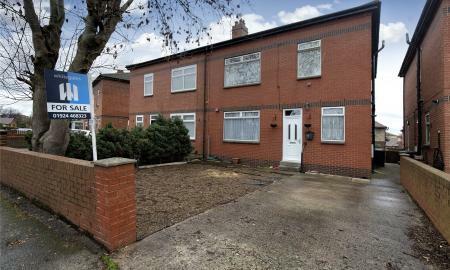 Whitegates are delighted to offer for sale this extended three bedroom semi detached house with conservatory in this highly popular location. 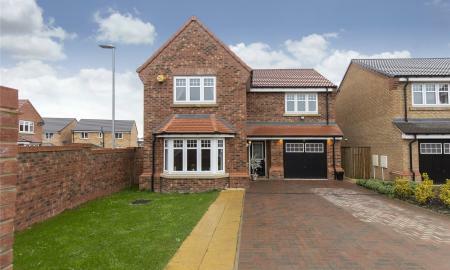 The property is ideally positioned close to M1/M62 local motorway networks, local schools and nearby cities of Wakefield and Leeds. Externally, there is an enclosed garden to the rear, attached garage and driveway providing off street parking. Viewing is highly advised at your earliest opportunity to avoid disappointment. Offered for sale with NO CHAIN is this very well presented and deceptively spacious three/four bedroom semi detached house. Offering versatile and flexible living accommodation, the property has been modernised by the current owners and must be viewed internally at your earliest opportunity. Benefitting from a 17ft living room with log burner, fitted kitchen with breakfast bar and Granite work tops, two bathrooms and further en suite shower room. Externally, there are low maintenance gardens to the front and rear and driveway leading to a detached garage/workshop. 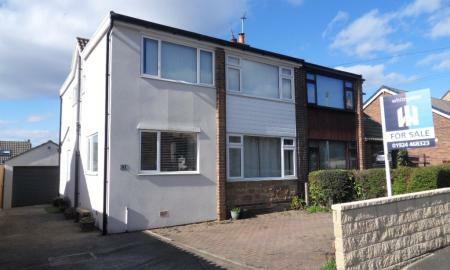 Offered for sale near Dewsbury Hospital is this very well presented four bedroom semi detached house in this highly popular location. The property benefits from two reception rooms, off street parking, useful cellar and utility room. 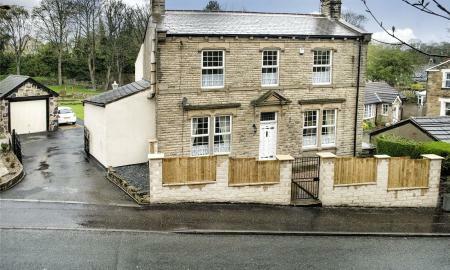 The property is ideally positioned close to local schools, local amenities and nearby towns of Heckmondwike and Dewsbury. A viewing of this property is highly advised at your earliest opportunity. Offered for sale with NO CHAIN is this very well presented four bedroom semi detached house in this highly popular location. 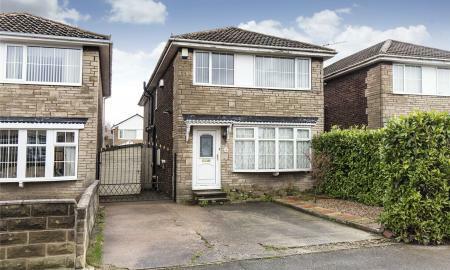 Extended from the original layout, the property is ideally positioned close to Dewsbury hospital, surrounding towns and local amenities. Benefitting from a 21ft kitchen diner, en suite to the master bedroom, conservatory, driveway and garage. A viewing of this family home is highly advised. 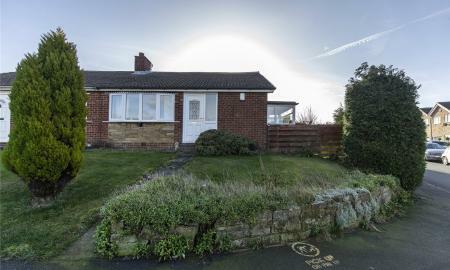 Offered for sale with NO CHAIN is this modernised and immaculately presented Semi Detached True Bungalow in this highly sought after location. Having being extensively refurbished by the current owner, the bungalow benefits from two double bedrooms, 17ft living room, contemporary kitchen and bathroom suite and solar panels. Externally, there is an enclosed garden to the rear with detached garage/workshop and driveway providing off street parking. Viewing highly advised at your earliest convenience. 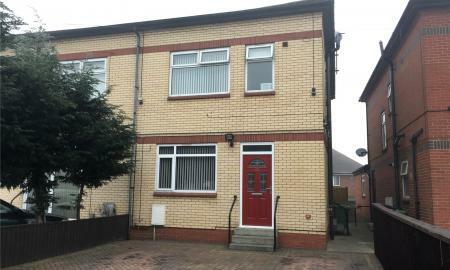 Offered for sale is this spacious and very well presented FOUR BEDROOM Mid Town House located close to Heckmondwike Town Centre and Heckmondwike Grammar School. The property benefits from accommodation over three storeys, off street parking, an enclosed garden to the rear and en suite facilities to the master bedroom. 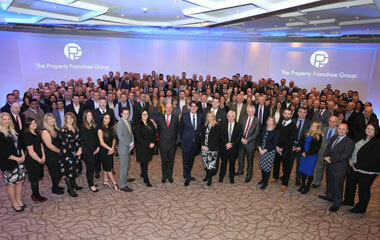 Furthermore, the property offers excellent commuter links for M62 local motorway network and surrounding towns. A viewing of this family home is highly advised at your earliest opportunity. 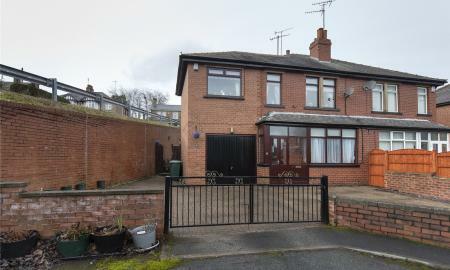 *** Offers Over £165,000 *** Offered for sale near Dewsbury Hospital is this very well presented three bedroom extended semi detached house (formerly four bedrooms) in this highly popular location. The property benefits from a 17ft living room and dining room, off street parking and enclosed garden to the rear. 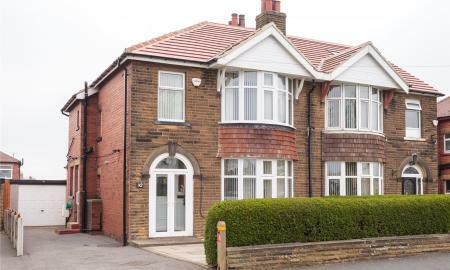 The property is ideally positioned close to local schools, local amenities and nearby towns of Heckmondwike and Dewsbury. A viewing of this property is highly advised at your earliest opportunity. For sale by Modern Method of Auction, Starting Bid Price £160,000 plus Reservation Fee. 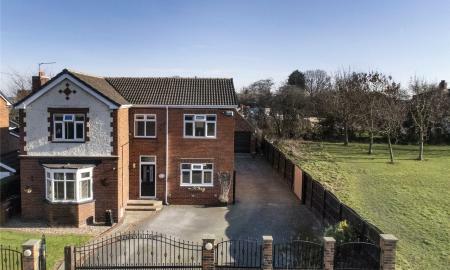 Whitegates have the pleasure to introduce this substantially extended four bedroomed detached property with gardens to three sides. In our opinion this house offers excellent family accommodation. Conveniently located on the outskirts of Batley. Only an internal inspection can fully reveal the family sized accommodation on offer. 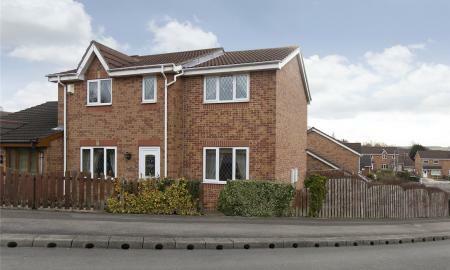 The property is within easy reach of all local amenities and the train station and easy access to the motorway network. Offered for sale in this highly popular location is this very well presented three bedroom semi detached house with Sun Room. 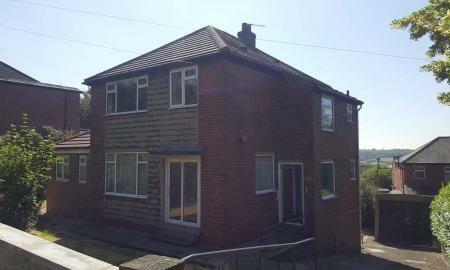 The property is ideally positioned close to M1/M62 local motorway networks, Dewsbury Town Centre and local amenities. Externally, there are gardens to the front and rear and garage providing off street parking. A viewing of this family home is highly advised. Offered for sale in a cul de sac position is this three bedroom extended semi detached house in this highly popular location. The property benefits from three double bedrooms, integral garage, blocked paved driveway providing off street parking and enclosed garden to the rear. 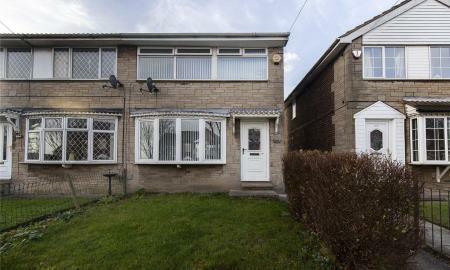 The property is ideally positioned close to local schools, local amenities and Batley and Heckmondwike town centres. A viewing of this property is highly advised at your earliest opportunity. 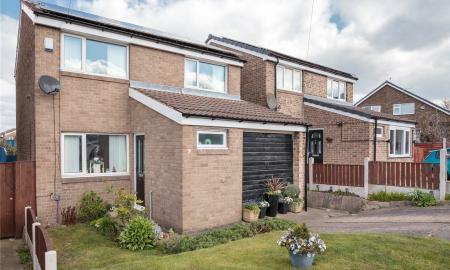 Offered for sale in a cul de sac position is this well presented THREE BEDROOM DETACHED HOUSE within the catchment area for Heckmondwike Grammar School. 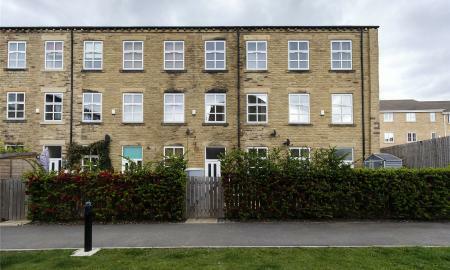 The property has excellent commuter links for M62 local motorway network, Heckmondwike Town Centre and local amenities. Externally, the property has the benefit of an enclosed garden to the rear, solar panels and driveway leading a single garage. A viewing of this family home is highly advised at your earliest convenience.